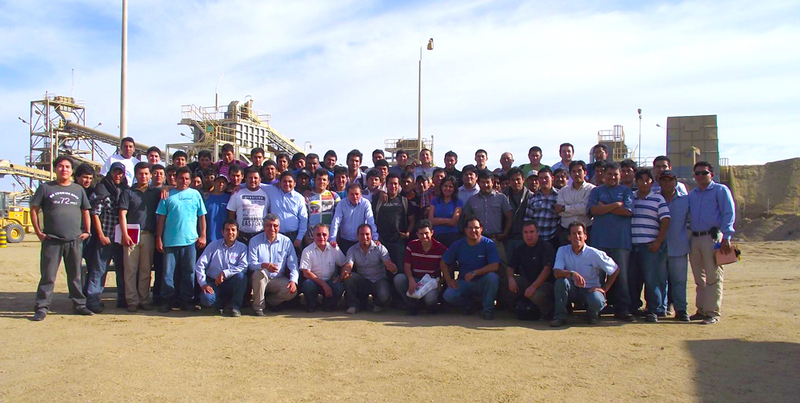 Our People ‹ Andalucita S.A.
Our staff has extensive and proven experience in refractory world, due to the experience we have gained in our sister company Refractarios Peruanos S.A.
- Currently Andalucita S.A. has over 120 people working in various areas of the company. - We have training programs for our workers so they can achieve excellent performance in their work areas. - We encourage continuing education and training of human resources. - Work with us promotes a healthy, communicative and respectful environment that ensures personal and professional development of its employees or collaborators. - To achieve our goals, management has decided to commit important resources and skills.